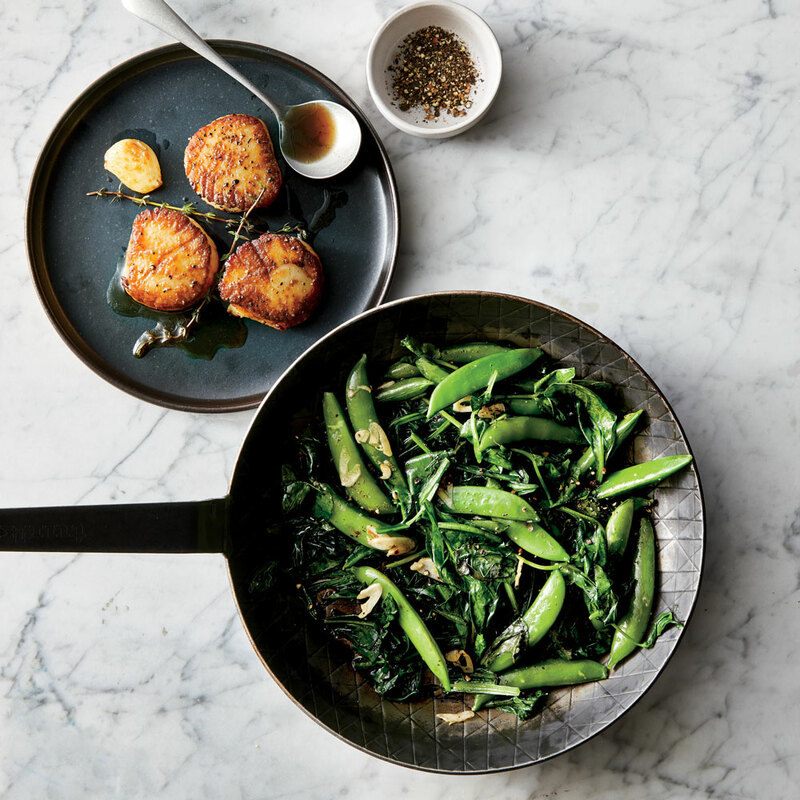 Watch Food & Wine Culinary Director Justin Chapple demo our latest cookware. Calling all night owls! Get your favorite after-hours snack ready, because the newest items in the Food & Wine Kitchen Collection make their debut at 2 a.m. tonight on HSN. More of an early bird? You can also catch the segment at 7 a.m., and again at 9 p.m., on Tuesday, August 7. 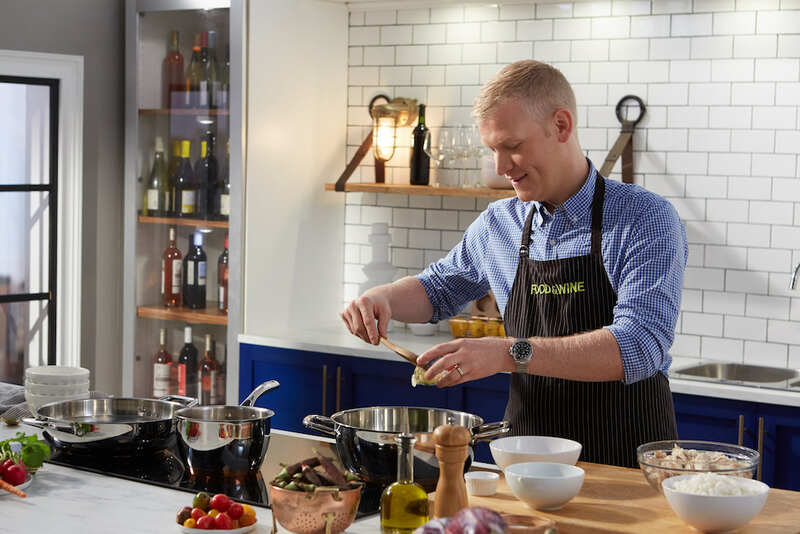 Our Culinary Director Justin Chapple will be on-hand to demo our new cookware, cutlery, kitchen tools, and more—all of which are priced between $20 and $200. Check out four of our favorite picks, below. There's nothing like a hot cup of tea. 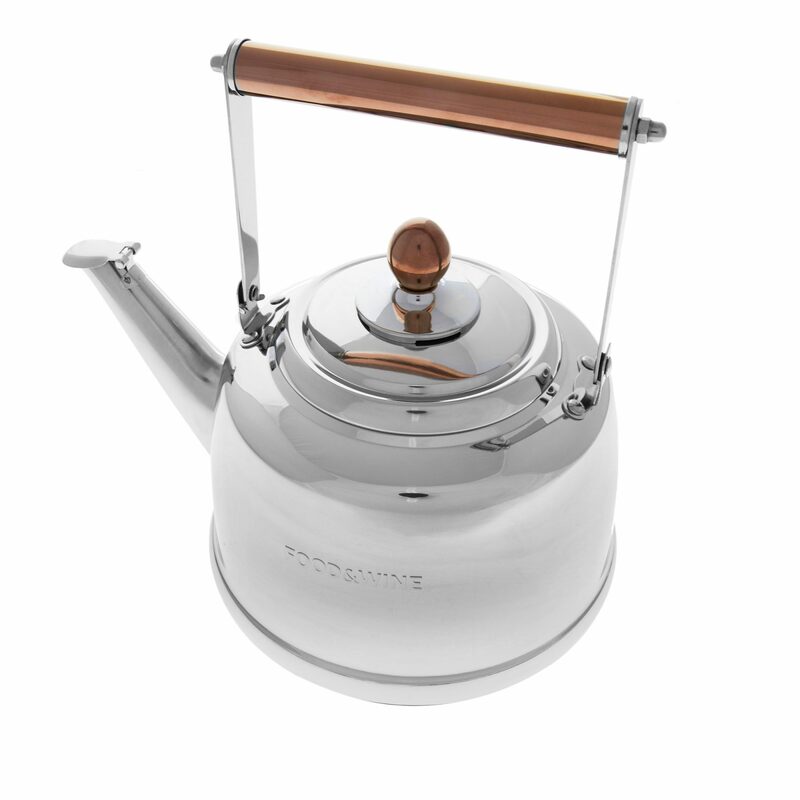 Except, maybe, a hot cup of tea made in a super-sleek kettle. 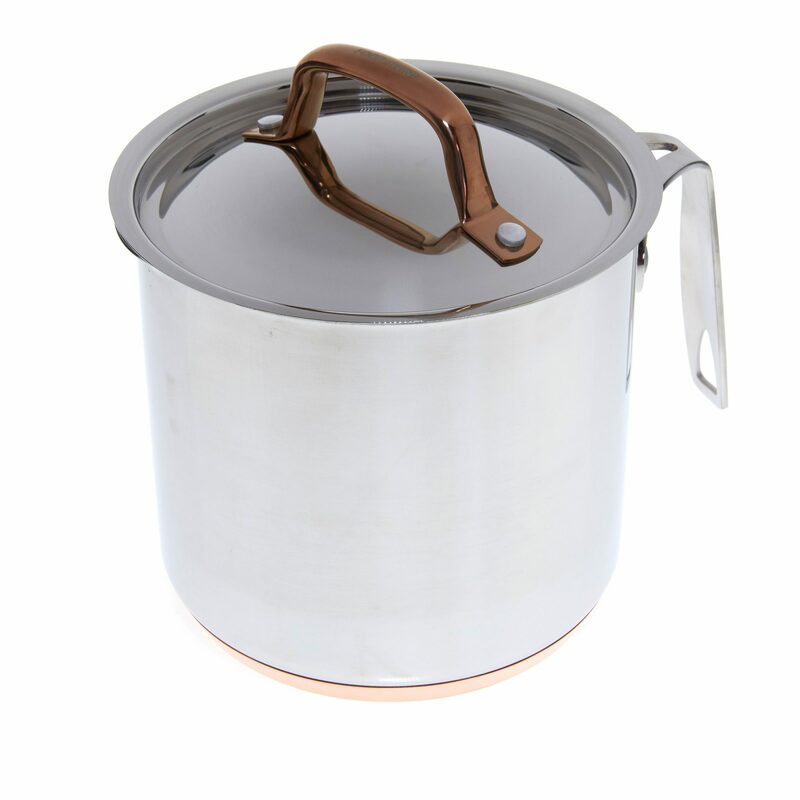 This durable, 2.6-quart stainless steel design has a tri-ply copper impact bottom that offers fast and even heat distribution, and it can be used on all types of burners, except induction. Yes, this three-quart pot is perfect for cooking up soups and stews. But it's also great for boiling and deep-frying, thanks to its stainless steel basket insert. Plus, it's oven-safe up to 450 degrees, meaning you can brown your dish without dirtying another pot (what isn't better with a melted cheese crust?). 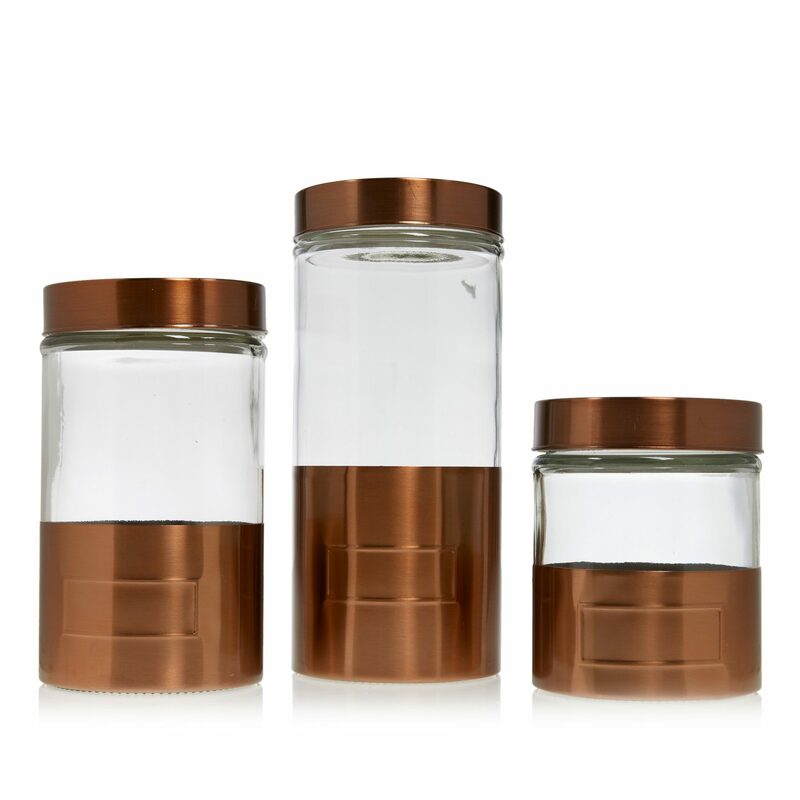 These canisters are genius for two reasons. One: They're partially clear, which means you don't have to unscrew their lids to figure out which one holds the flour and which one is full of brown sugar. And, two: you can write on their stamped copper frames with erasable pens, so you'll never forget an expiration date. 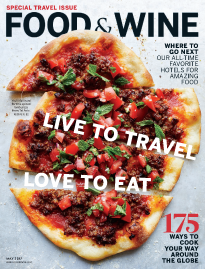 Keep your drink chilled or hot in Food & Wine's double-walled, vacuum-insulated, stainless steel bottles. They're specifically designed to eliminate condensation, and are equipped with two spouts (a larger one for adding ice and cleaning, and a smaller one for pouring).